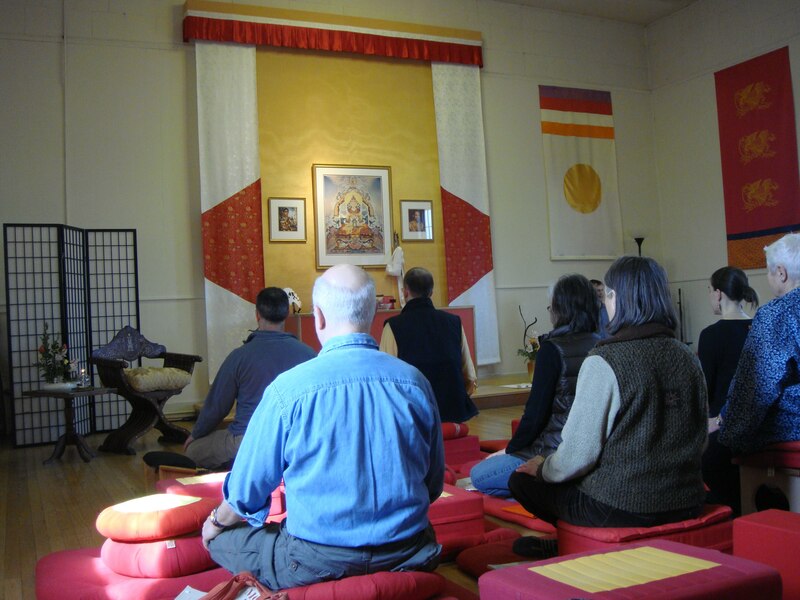 Whether you are completely new to meditation and want to learn the basics or an advanced practitioner looking to deepen your practice, a personal meditation instructor is the ideal (perhaps only) way to accomplish this. We offer free individual meditation instruction. 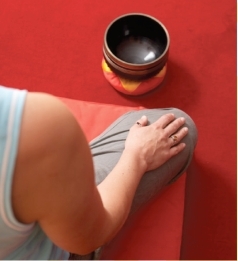 Check out our list of meditation instructors. 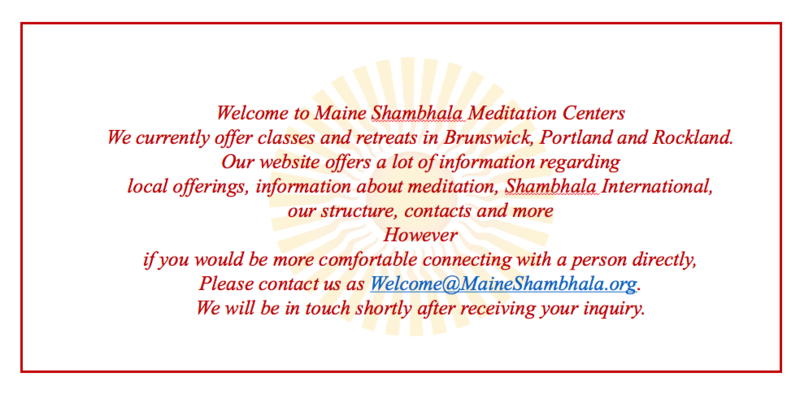 If you have any questions or comments about meditation or Shambhala, contact us here.